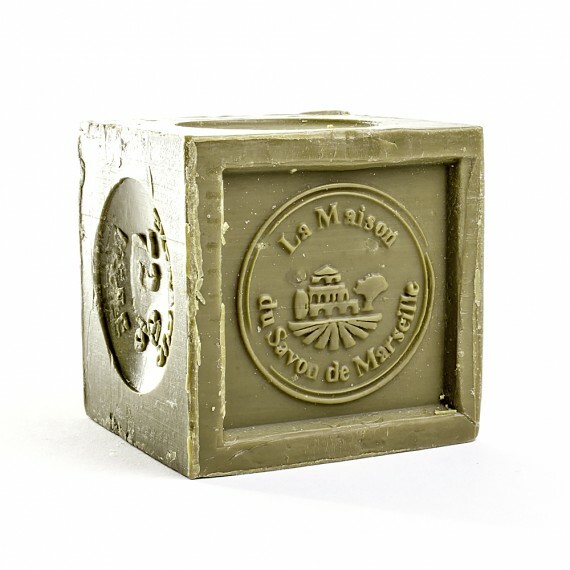 Marseille Soap is the oldest hygenic soap used in France. This soap is characterised by its method of production, the fact that it is prepared in a cauldron, as inspired by Aleppo soap. This soap is consists of 72% plant oils, something that sets this soap apart from the rest! 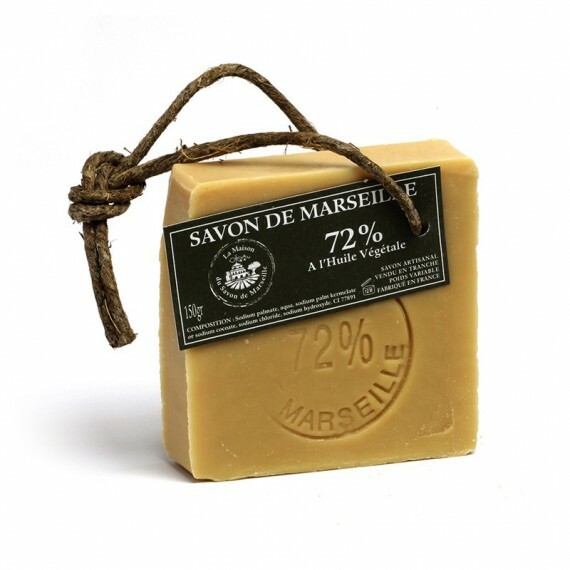 We offer you three traditional Marseille Soaps: The "cubes", the rectangles that allow for easier gripping and three different cuts, traditionally called grandma soaps for their "retro" shapes.